This presentation concentrates primarily on the correction of deficiencies such as ectasias where the femur has “ballooned out” or segmental defects. 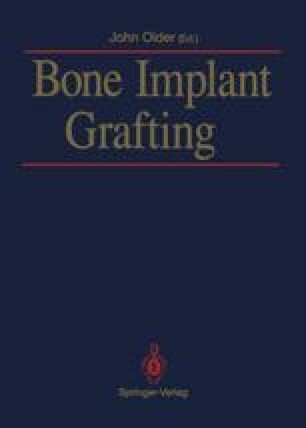 The ectasia can be treated either by filler bone graft or larger prostheses. Ideally, templates of every prosthesis currently available should be at hand instead of being restricted to one particular implant. Basic principles should be followed throughout treatment of the defect.